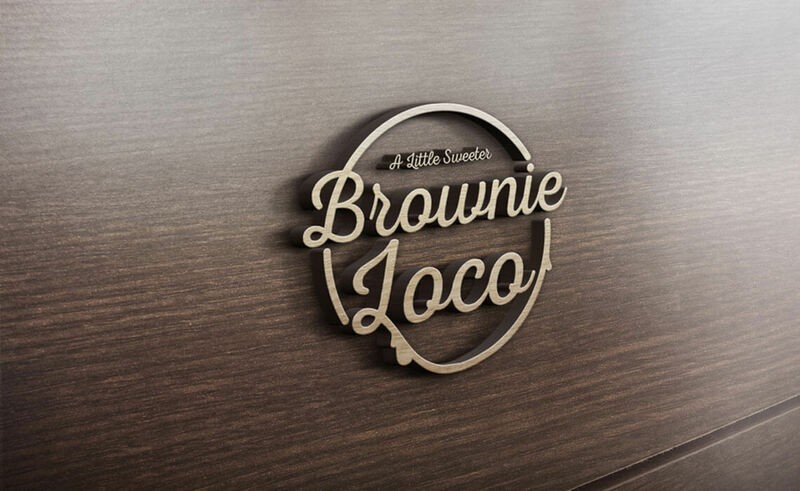 #BrownieLoco is a popular desert shop in Doha that bakes & serves delicious brownies. 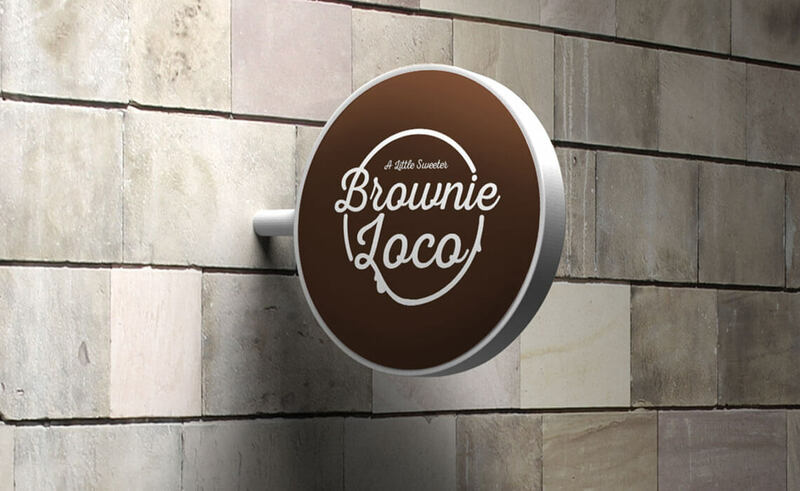 Brownie Loco is a popular desert shop in Doha that bakes & serves delicious brownies. 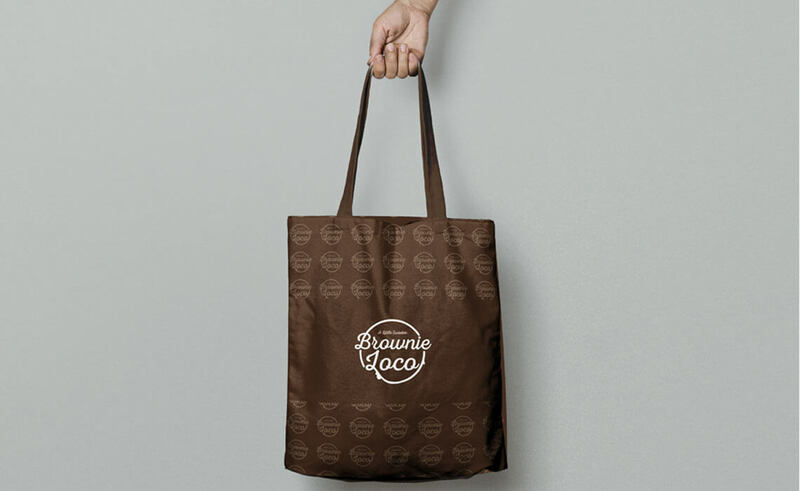 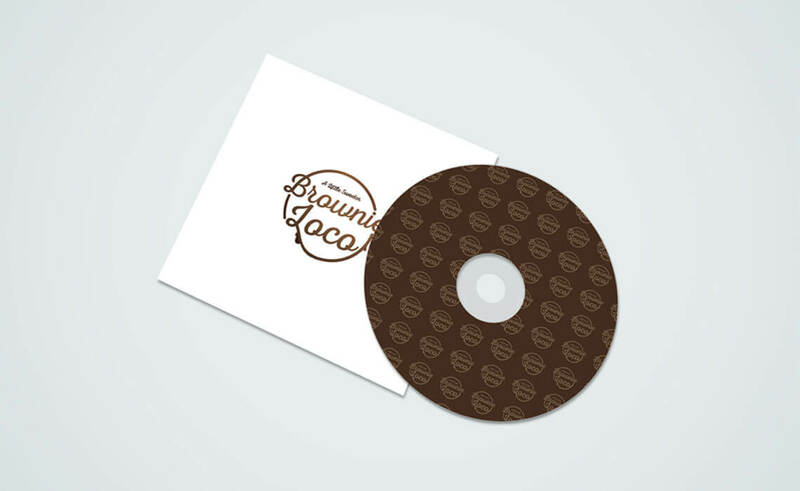 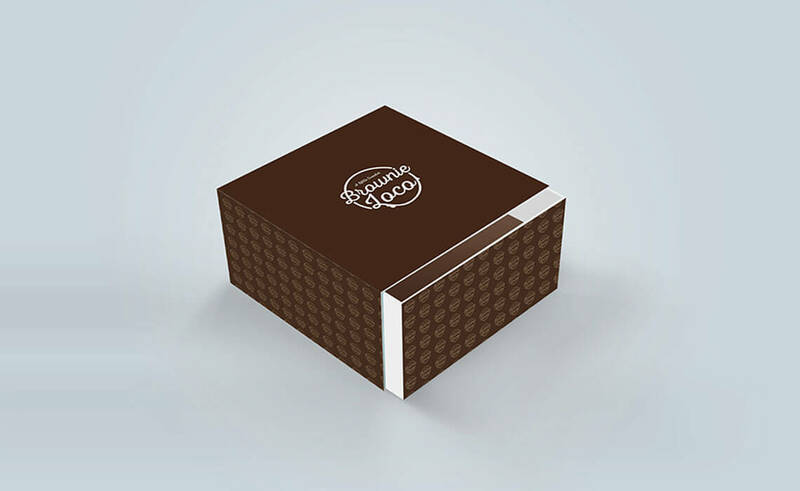 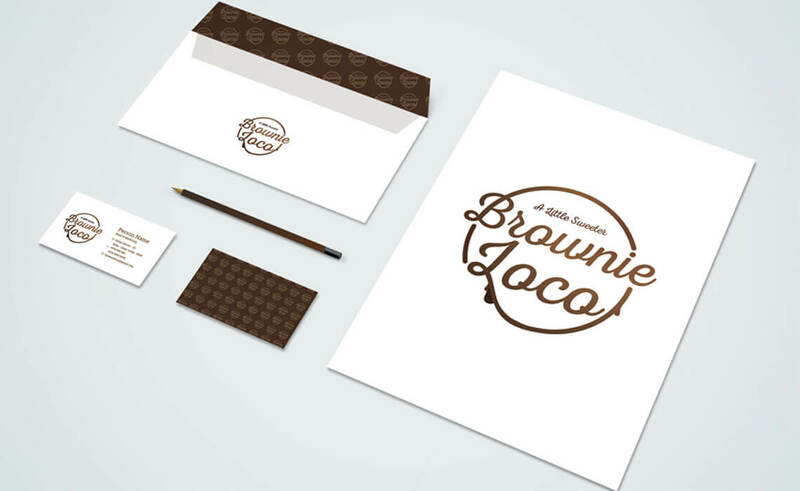 They gave us the task of designing their logo & brand identity with eye-catching bakery product designs.